A couple of weeks ago when many people I know were revelling in their fashion week goody-bag bounty, I received a wee bounty of my own; a Mummy Blogger Bounty. Cleaning supplies! I was actually very stoked, that stuff is expensive. 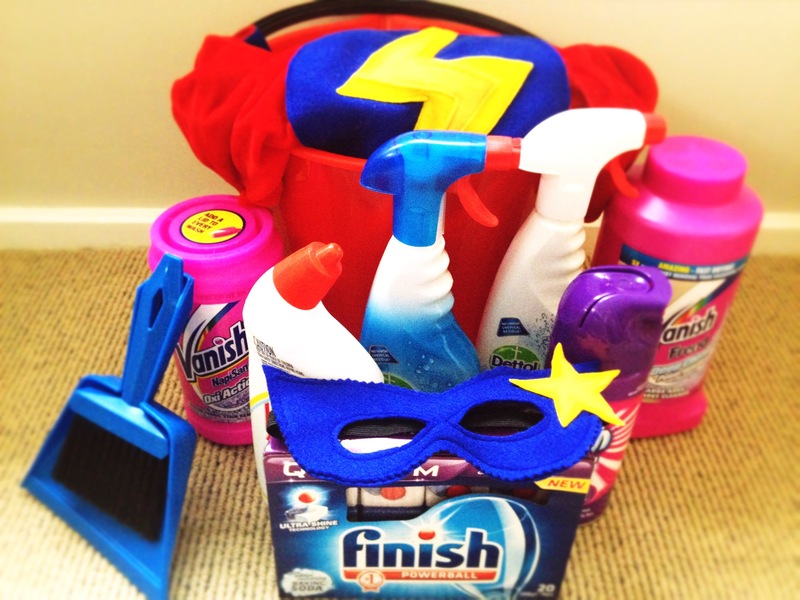 This lovely surprise was to promote a new website aimed at helping to get the whole family involved in chores. A miracle website, or just a fun online dashboard to help get the whole family to do ‘their bit’ – either way it’s worth a look. 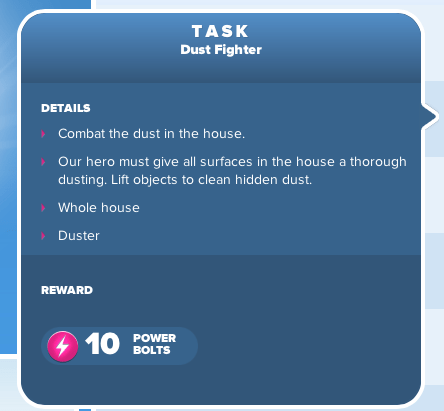 www.home-heros.co.nz isn’t trying to re-invent the wheel, we all know that there is no magic trick to get unwilling kids to do chores, but this is a cute online game which Mums and Dads can use to , at the very least, teach kids HOW to do the required chores correctly. This is one of the features I like a lot; once you have registered your family you can choose to add chores from a pre-poulated list, or you can customise your own task. When a task is selected for completion, there is a ‘How To’ option detailing what is required and the equipment needed. No more excuses for half-finished chores! I like it. Ethan is amped to get into it and start earning points towards a reward (which you can also customise). The interface is very kid friendly and I really think the concept may help transition some kids from being passive mess-makers to active participants in household chores. Some kids and households don’t need gimmicks to do what should be done, but others will definitely be wanting to give this a go. Please share if your family has a fool-proof chore system, I would LOVE to hear about it! 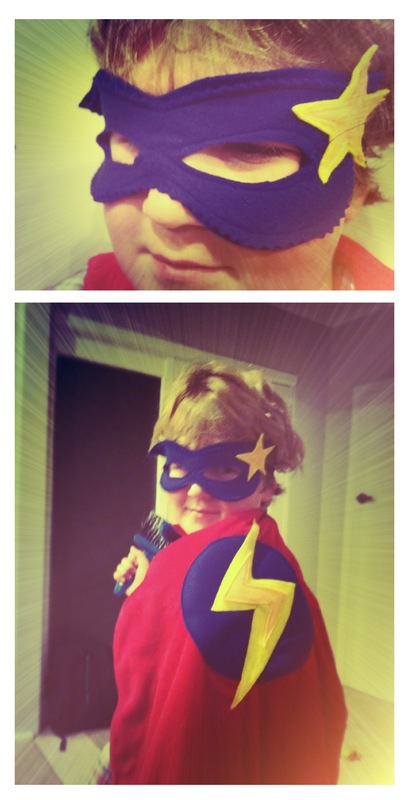 Check out my little Home Hero, so cute!